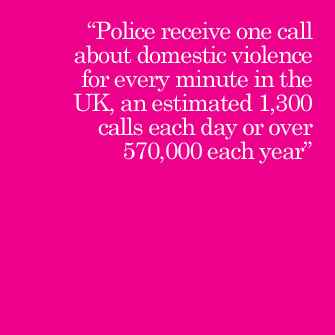 You can help BWA combat domestic abuse in a number of ways. We have signed up to Amazon Smile . Please support Berkshire Women’s Aid by selecting us as your chosen charity (login to your Amazon account via Amazon Smile, search for Berkshire Women’s Aid and then select). Thank you for your support. Bedding Sets (duvet covers and pillow cases – colours: teal, sky blue, plum or neutral colours). Often women arrive with nothing more than the clothes they stand up in, or they may arrive out of normal working hours. BWA provide a ‘Welcome Pack’ in each room for new families arriving. These welcome packs enable families to come in, have a bath or a shower, make a cup of tea, get something to eat for them and their children and ensure that they can feed their families until they are able to access benefits. You could organise to collect items to use in the packs either yourself, or you could organise a group of friends to do it together. If you are interested, please download an application form. Thank you to everyone who donates to BWA for your support and generosity.